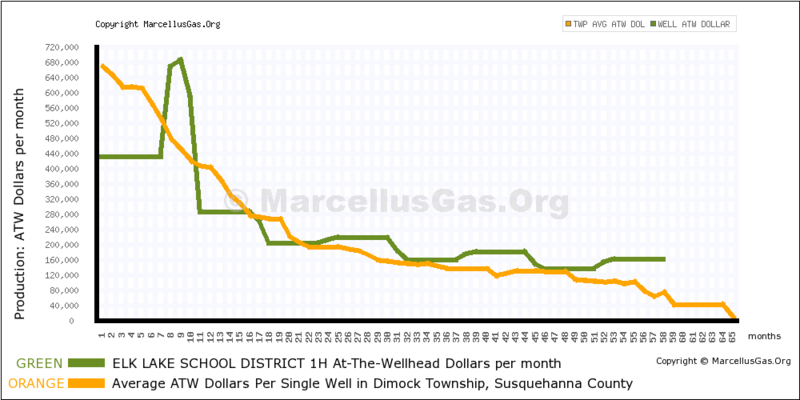 As a Guest Member at MarcellusGas.Org, you are able to view the Well Data Reports associated with 5 gas wells, sign up for our Well Watch weekly well alert feature, and view all "Record Book" information. After your 5th report viewing session, you will be asked to subscribe for an annual Full Membership. Full Members are entitled to unlimited views of Well Data Reports, unlimited access to the site's Graphs and Statistical Reporting for State, County, and Township information, and also enjoy expanded search tools. The annual Membership fee is $20.00, and is easily purchased using your credit card at our secure Full Membership Sign Up page. 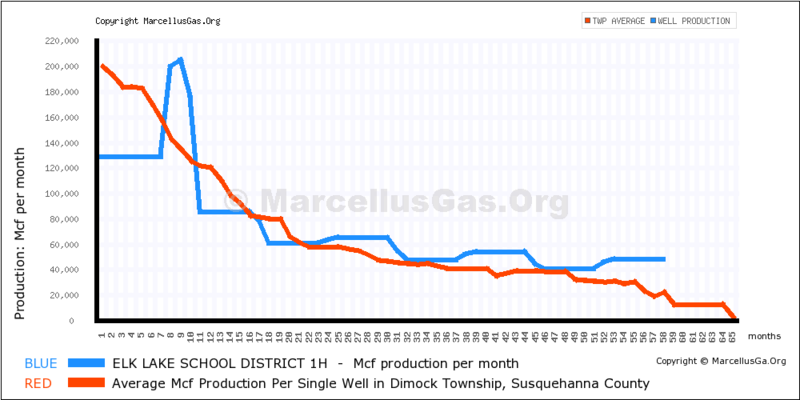 Sign up now, and in addition to unlimited views of our Well Data Reports, you'll also be able to download one complimentary Drilling Map of your choice, and access our growing collection of Fracturing Fluid Composition Reports. Drilling Maps portray the location of the gas well, and horizontal drilling path information for horizontal wells (view sample Drilling Map). Well-Packets are a comprehensive collection of documents related to a specific well, and typically include a Drilling Map. 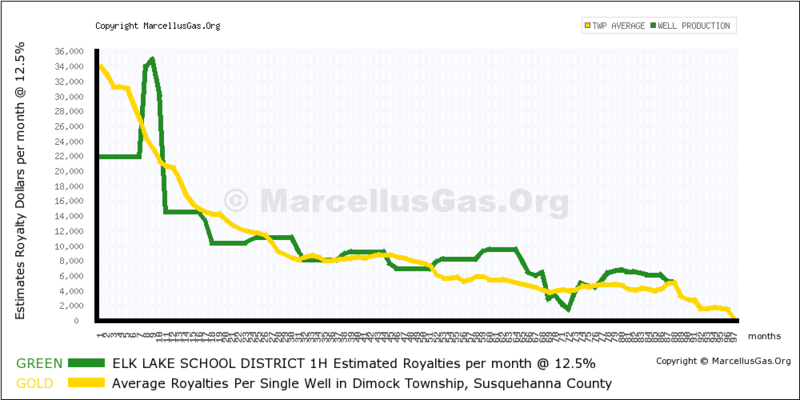 Full Members may also submit requests for Drilling Maps and Well Packets that may not yet be available at MarcellusGas.Org. Typically, requested Drilling Maps are made available within 24 hours, and often the same day as the request. Well Packet availability is on a case by case basis. Full Members may also submit unique retrieval requests for information beyond what is typically included in Drilling Maps and Well Packets.